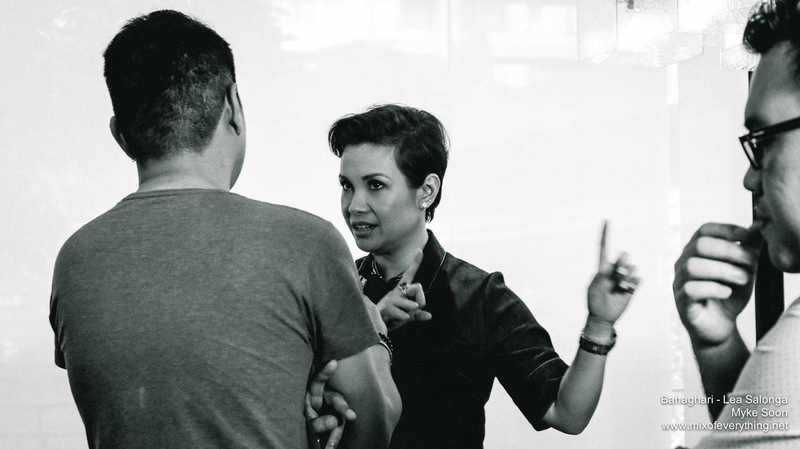 Lea Salonga Releases New Album "Bahaghari" - Hello! Welcome to my blog! 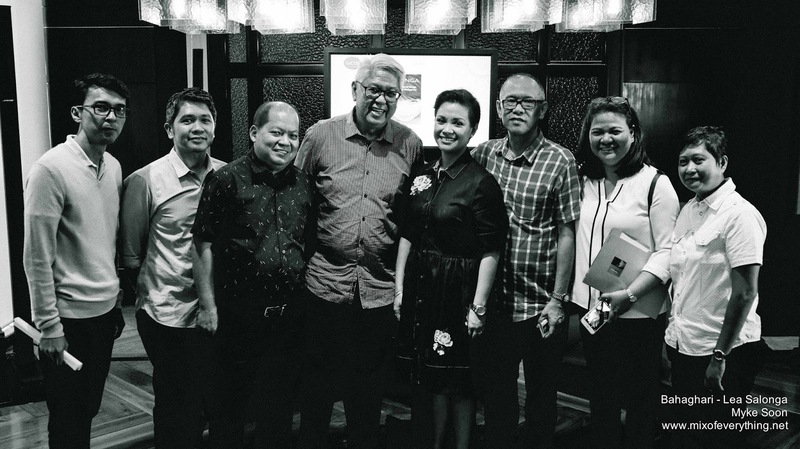 Lea Salonga Releases New Album "Bahaghari"
Here's something new that you don't see hear everyday, a cultural album release by our local artists & musicians. Focused on presenting the rich and colorful music of the Philippines to the world, Lea Salonga, a Filipino international artist pays homage to 15 beautiful traditional folk songs, representing various regions and dialects like Tagalog, Ilocano, Kapampangan, Bicolano, Bisaya and Ilonggo. 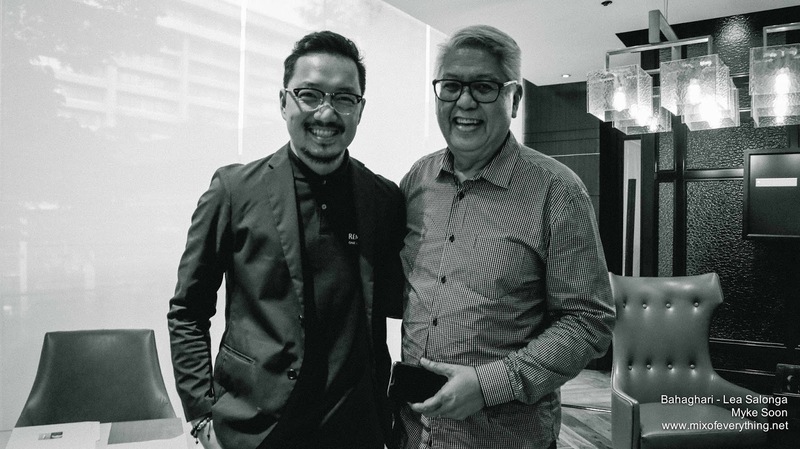 "Bahaghari", the new album is produced by our National Artist for Music, Maestro Ryan Cayabyab who's deep knowledge of Filipino Music proved key to the project. Having to work with a diverse line-up of arrangers on each song with different dialects was musically interesting for Mr. C which also include's Lea's brother Gerard. 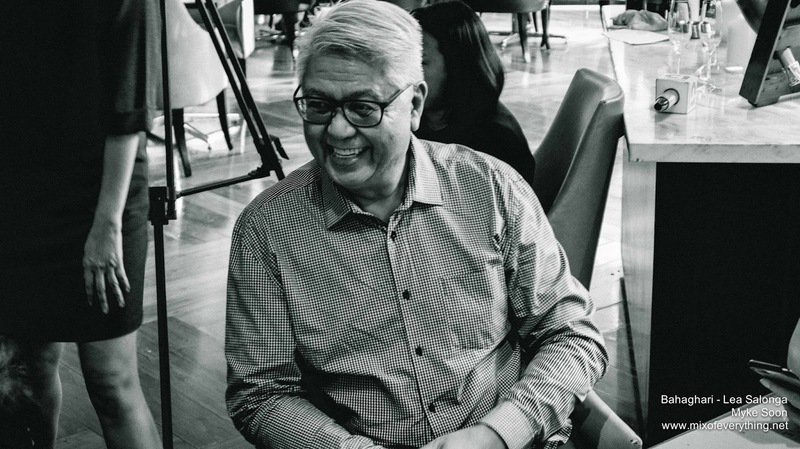 Mr. Cayabyab shares "The songs had to be varied in subject, in emotion and in tempo and rhythm. The collection could not all be slow songs or only celebratory songs. We had to have a good representation not only of language but of a variety of subjects and emotions. This would hopefully make for a lovely aural spread." The project was initiated when Lea was introduced to GLP Music founders Angela Jackson and Rex Niswander. The label produces music that would introduce children to world languages and world cultures. "We were focused on world music, music in languages other than English, but we had not considered an album in the languages of the Philippines," said Niswander. 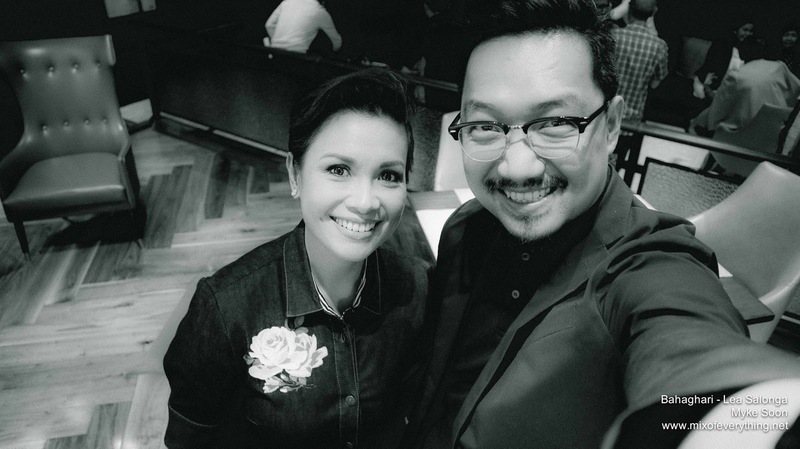 "That all changed when we met Lea Salonga. Thanks to her, we began to appreciate the significance of an album that would present the linguistic and cultural diversity of the Philippines." Lea's voice is the thread tying Bahaghari together. "Because the arrangements were all so different from one another, I needed to stylistically adapt my vocals to fit them while holding on to my own voice and how I sing," reflects Lea. 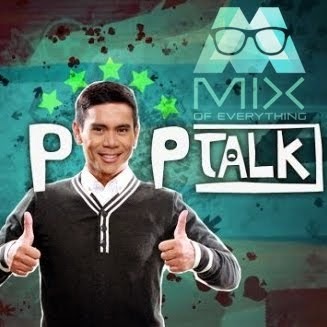 "The more playful stuff, like 'Pobreng Alindahaw,' was just so much fun to do in the studio, and some of the more dramatic music, like 'Matud Nila,' was straight from the heart. The melodies are just as informative as the lyrics, so I latched on to them." There are Filipinos all around the world, and they have very tight ties to their homeland, but many of the younger generation don't learn Tagalog and other local dialects and that's one of the main objectives of this album. For it to become a resource for families, to inspire interest in these languages and their wonderful songs. "This project felt like the perfect opportunity to introduce the languages of my country to a bigger world," Lea explains,"A world that might not be aware of the intricacies and differences between these languages. Many of these tongues feels very foreign and strange, and since there's always a danger that these languages won't be spoken by future generations, there was a need on our part to preserve them in some way." 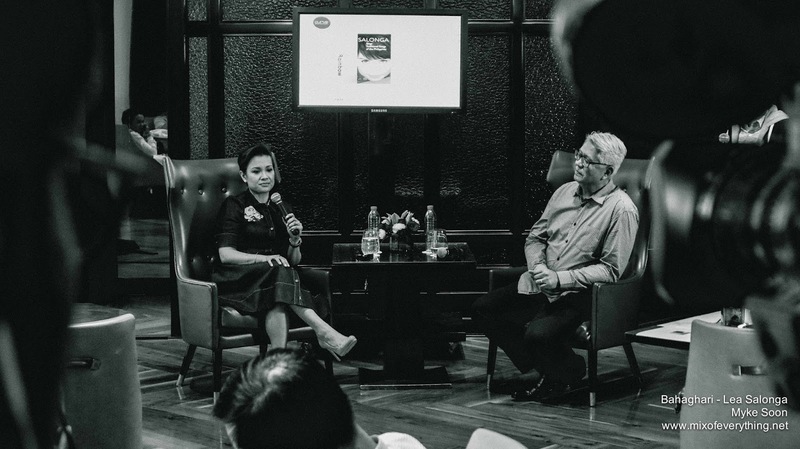 The album "Bahaghari" by Lea Salonga is made possible by Curve Entertainment Inc and GLP Music. Congrats guys!!! "Bahaghari" is now available in Spotify, iTunes, Apple Music, Deezer and all digital platforms worldwide. Physical CDs with a special booklet containing cultural noted written by award-winning writer and director Floy Quintos and original lyrics with English translations will be available at local record stores beginning December 17, 2018.